We source an eclectic mix of ever changing products from Europe and beyond. 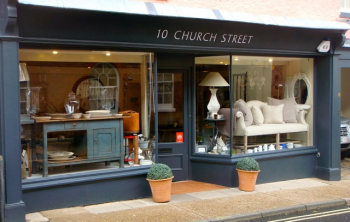 Unique decorative objects, antique country furniture, mirrors, lighting and vintage pieces sit alongside contemporary and classic home wares, ceramics and beautiful artwork. We also source pieces for clients to individual specification. Jonah and Zasko offers products for dogs, cats and their discerning owners, training and behaviour advice can be sought. Open Thursday, Friday and Saturday 10 am until 5 pm, or by appointment.